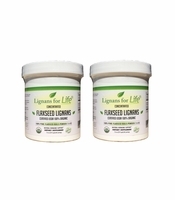 Flaxseed SDG lignans come from flaxseed hulls. 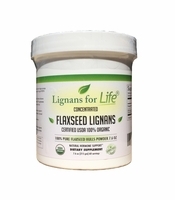 Our flaxseed lignans are cold mill processed, gluten free, non GMO, and grown in North America. For info on lignan health benefits for people and dogs click here. 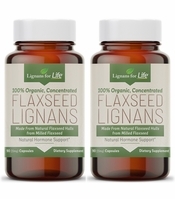 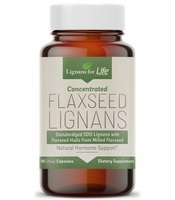 For info on each flaxseed lignan product, click any bottle below.